Networking Events Club(NEC) is a unique platform to connect and network with leading professionals & influencers. 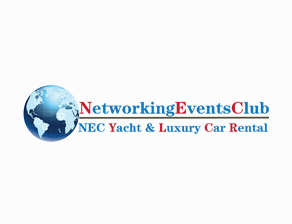 Founded in 2014 in Shanghai, China, NEC is one of the leading Networking Club. We have NEC in Vietnam, The USA and Hongkong. Visit www.networkingeventsclub.com for more information.